I love when you ponder… I think more of us should. I believe you ARE called to do this work and despite your feelings, I believe you are most certainly qualified to write the things of your heart and not only by your academic achievement but by the fact that you are called of God and by your innate and heavenly gifted attributes. I believe that “whom the Lord calls, the Lord qualifies” and that your “faith, hope, charity and love,” (and as long as I’ve known you) having “an eye single to the glory of God” also qualifies you for the work. He knows you and He chose you. You ARE qualified and you bless many by your words, your strength, and your Spirit! I am so glad to know the time of Advent called you to contemplate what God has said, done, and promised. Pondering, considering, treasuring, contemplating as Mary did in her “Christmas carol” of Luke 1:46-55 renews (or rekindles as you said) my desire to praise HIM as well. 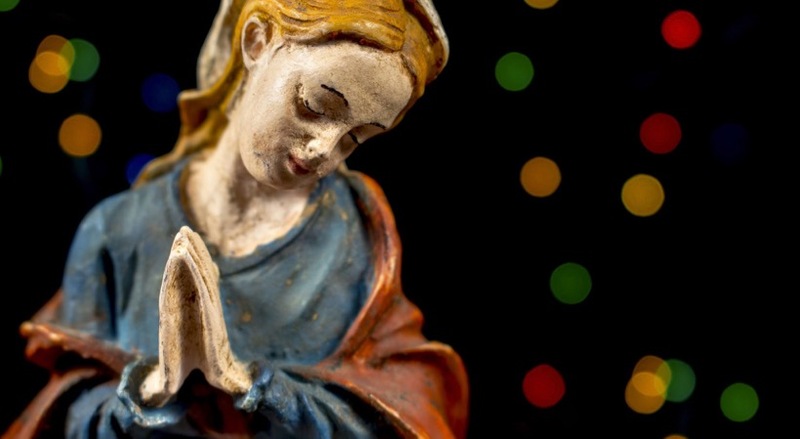 The Magnificat – Mary’s Song of Praise – is so beautifully personal. I delight in reading it, pondering it, and singing it. Whether we worship alone or corporately, may all of us desire to have our very souls magnify HIM and our spirits rejoice in God our Savior! Happy New Year!